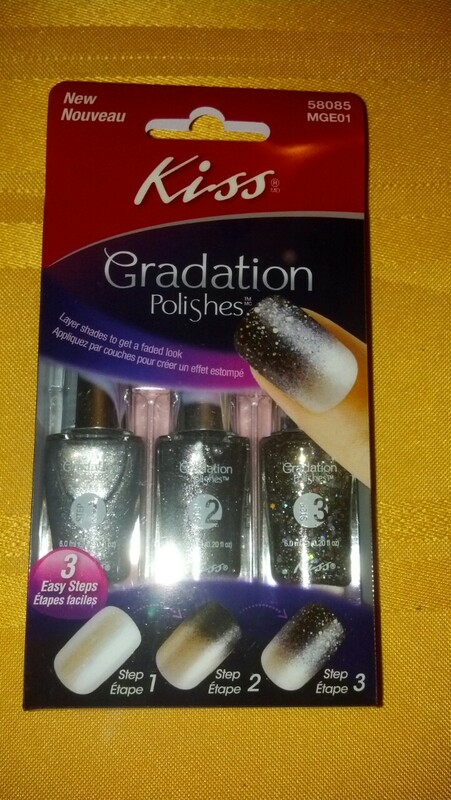 I recently purchased this Kiss Gradation Kit from Rite Aid for $6.99. The name of this kit is Film Noir. 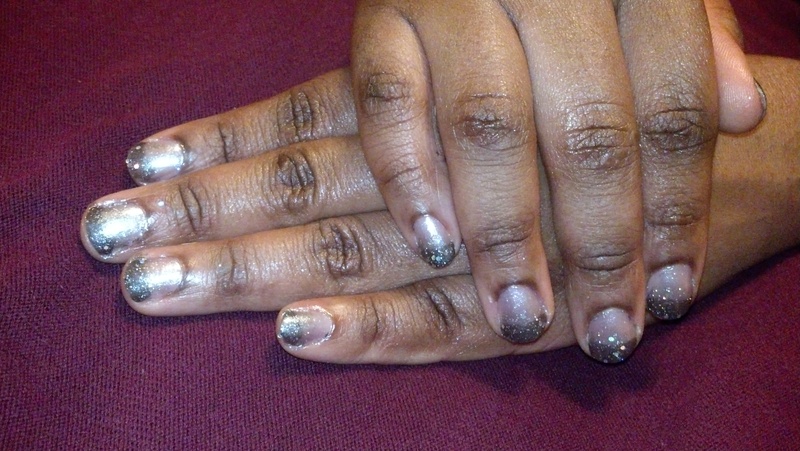 Each kit contains three mono-chromatic polishes. 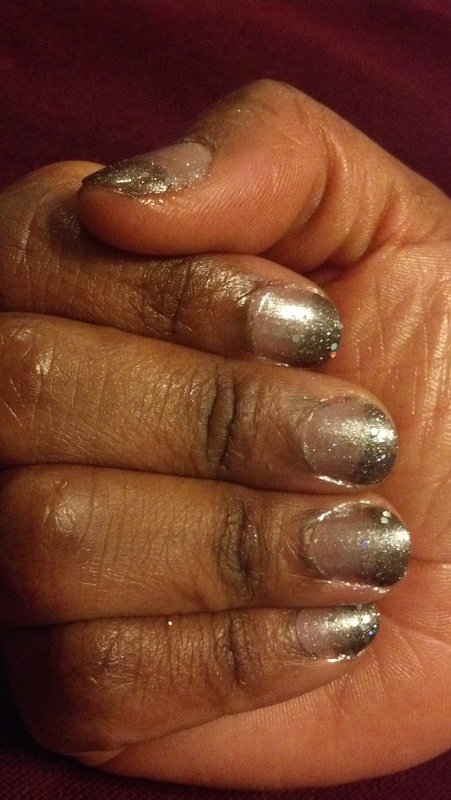 This entry was posted in Beauty, Nail Design and tagged Gradation, Kiss, nail designs, nail polish. Bookmark the permalink.